Director Louis Asbury has created a personal and searing testament to the men and women who fought in WWII. With interviews of veterans and actual images and film from the war, the feelings, insights and memories achieve a personal edge rarely seen on this subject. This documentary creates a new experience for the viewer, as seen through the veterans’ own eyes. 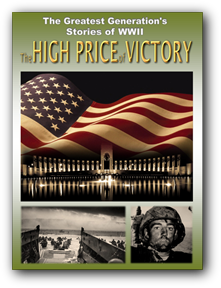 High Price Victory includes stories of the D-Day landing at Normandy, the Battle of the Bulge, campaigns across France, Italy and Germany, the landing and battles for Iwo Jima and Okinawa, B-29 bombing missions over Japan, and finally, the dropping of the atomic bombs. 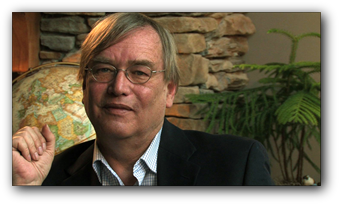 New York Times Best Selling author and historian, Dr. William Forstchen, provides a unique historical perspective with commentary throughout the film. The war becomes real through the power of story-telling which leads the audience to an awareness of the human bond which connects us all. 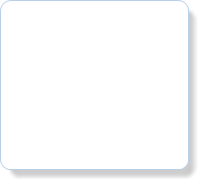 of joy for your triumphant accomplishment'. 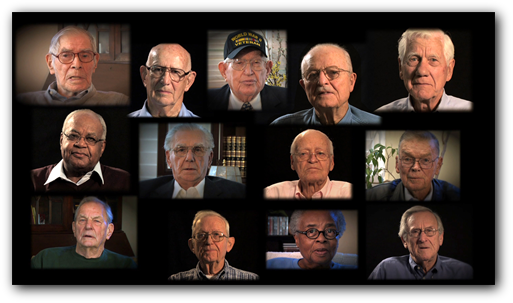 watching your brilliant WWII documentary and hearing the conversations with the Veterans who served and survived. I consider this a very rare insight into the massive effort it took in manpower and material to win this war”. contributions to our country’s heritage”. from all 50 states and multiple countries. and a testament to create film and video production."